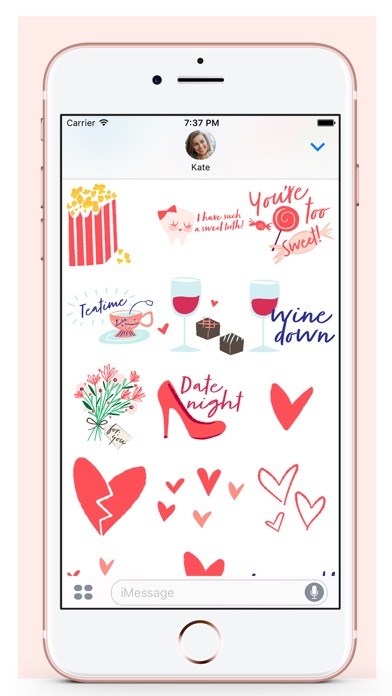 She Life is a collection of over 200+ chic and quirky hand drawn iMessage stickers perfect for life’s special occasions and daily shenanigans. 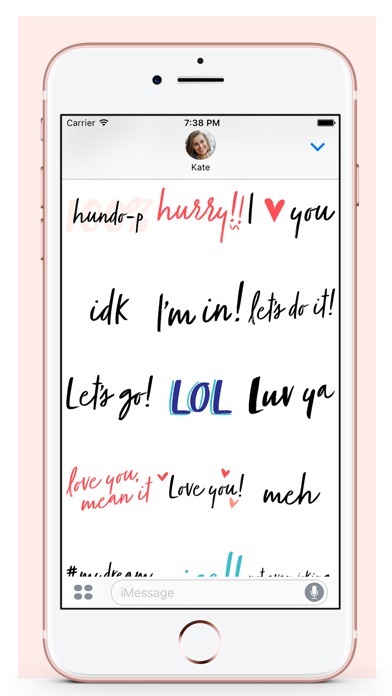 Great for convos with girlfriends and loved ones! 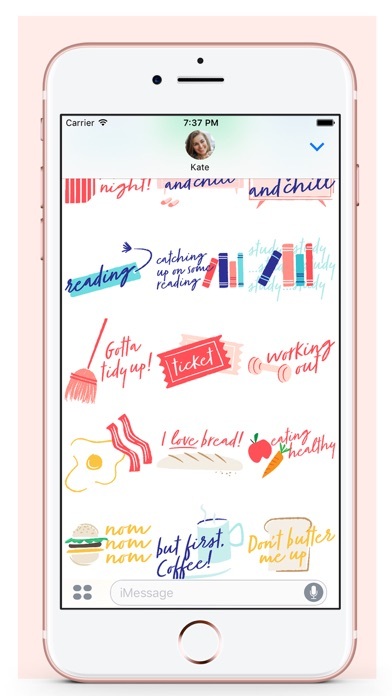 Constantly updated with new phrases and illustrative icons! 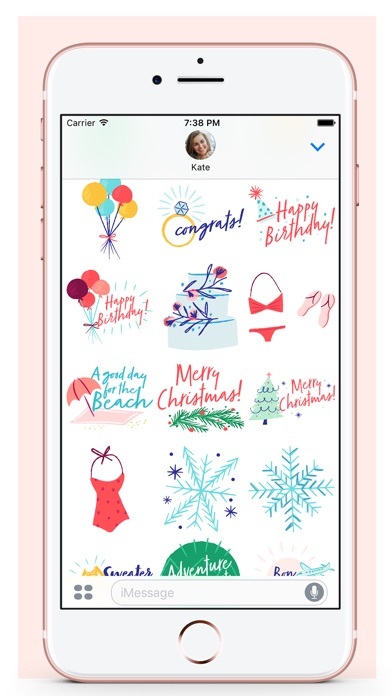 Great app but there hasn’t been an update in a while and it would be nice to have some new stickers. 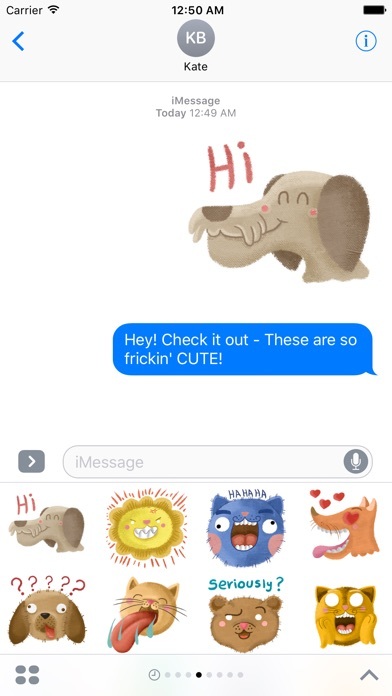 The first sticker pack I've purchased that I didn't regret. Tons of stickers, way more than any other pack I've seen. And ALL of them are perfect--I use it like crazy. I like the designs but it needs the search function. They're great. I wish they were searchable, but they're still wonderful. I use it everyday. It has the everyday essential stickers plus a lot more! 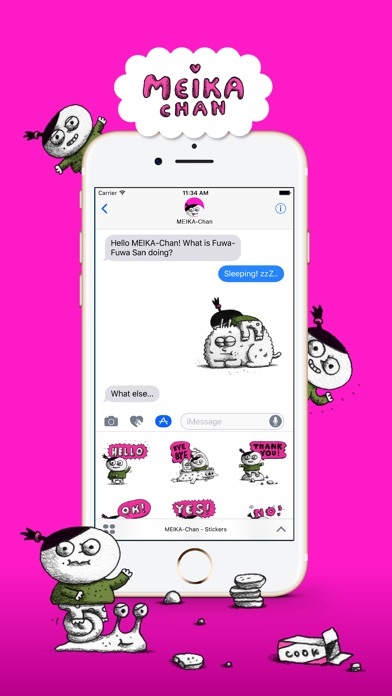 I love stickers, but this is my favorite stickers app ! Totally worth it !! I love these stickers. They are very pretty. However, since there are so many stickers, I wish there was some sort of search bar in the top so I can find the sticker that I am looking for faster. I absolutely love these! 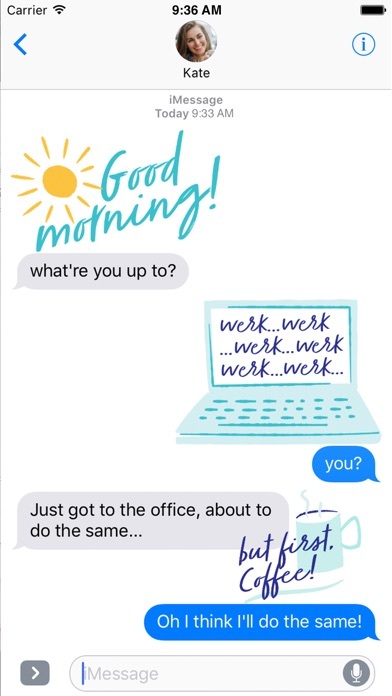 They are perfect for my every day texts. So cute and easy to use. 💛💛💛 Thank you! I love these stickers so much!! Make sure you enable the app in the manage menu. Mine didn't appear at first either, but I quickly realized it was user error 😬. Can't wait to use these all the time!! So many great stickers, and will actually use the majority of them, unlike most sticker packs I've purchased.